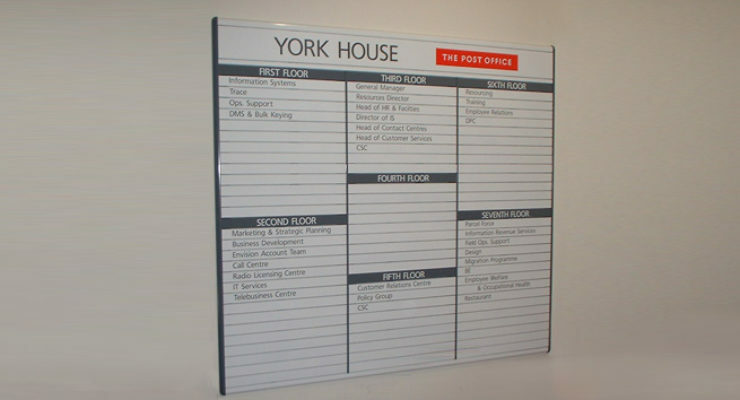 Internal Directory signage is used to display multiples of similar information in an organised way and allows you to reposition, remove and replace each piece of information separately. 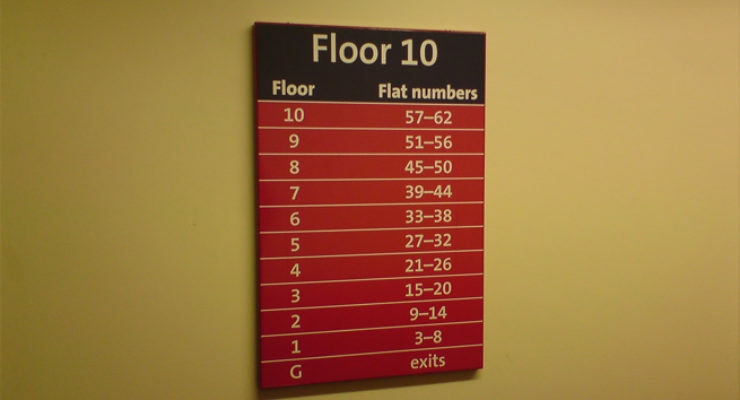 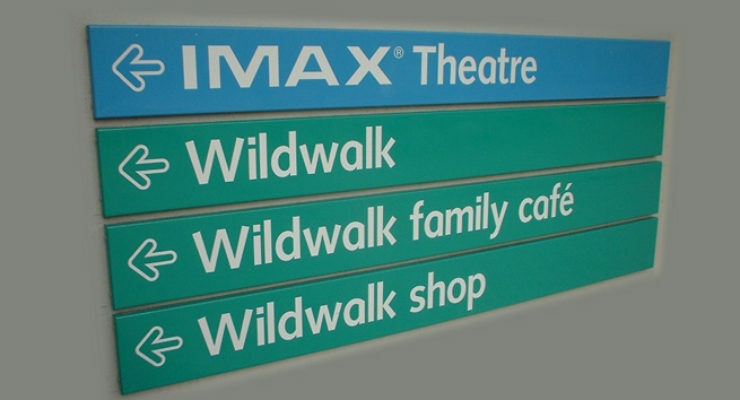 Internal directory signage is often useful for office blocks, museums, hospitals, retirement homes and any large building or campus where wayfinding is needed due to the complexity and changing nature of the direction needed. 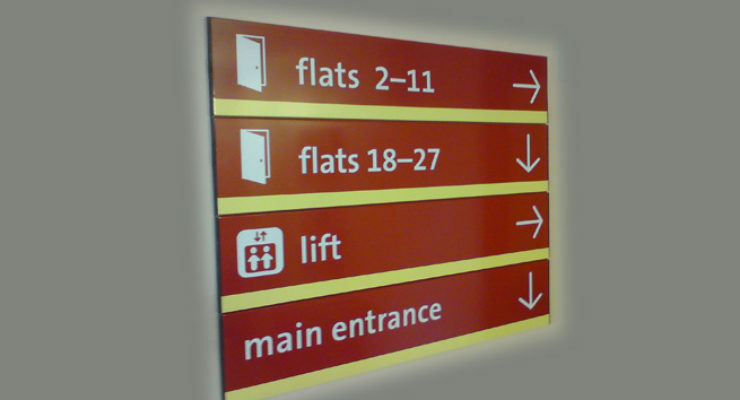 They are commonly used within main entrances, busy concourses and near lift, elevator and staircase lobbies. 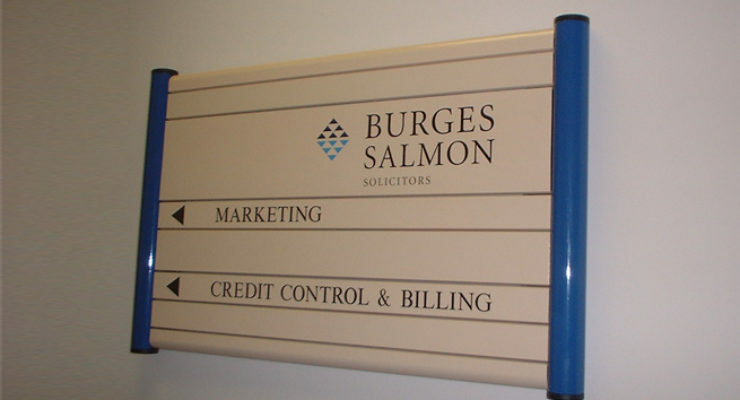 Depending on the desired size, budget and style, directories can be manufactured in a number of ways to suit what is needed. 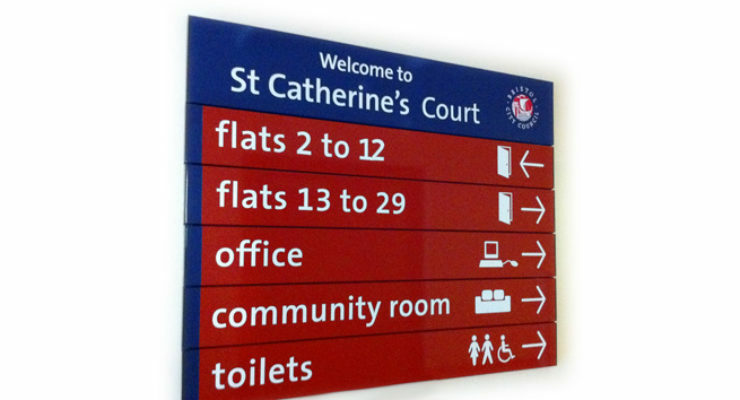 While a stylish directory can be a statement, a piece of furniture, it can also be extremely practical.